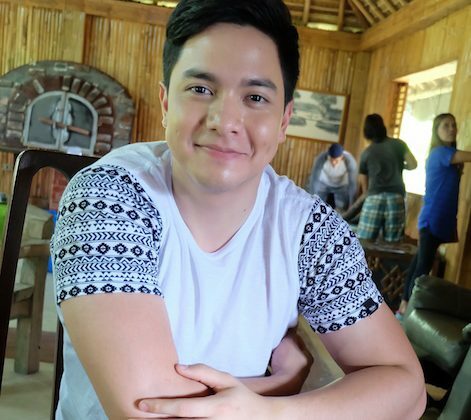 At 8PM tonight, catch the Pambansang Bae Alden Richards as Jessie, the farm boy, who will have to deal with Dante, the giant. 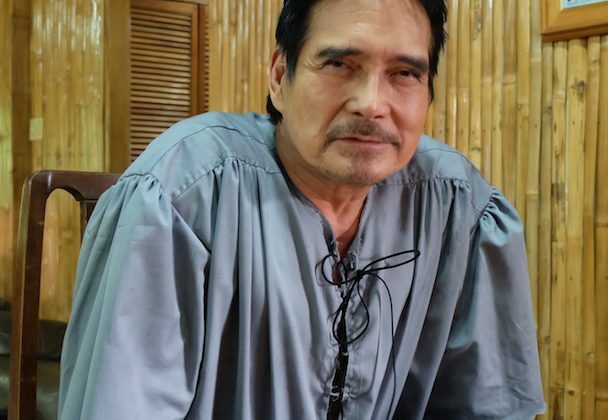 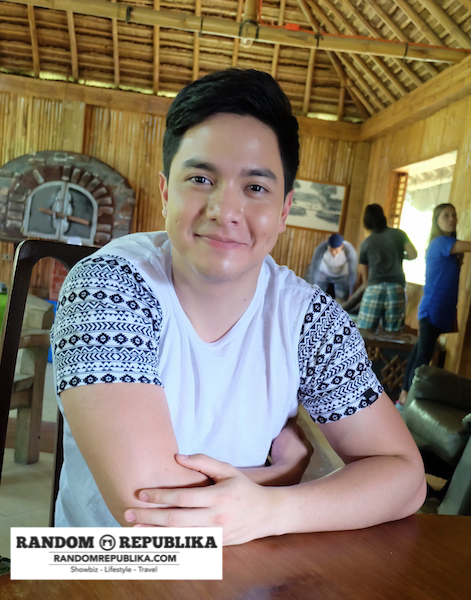 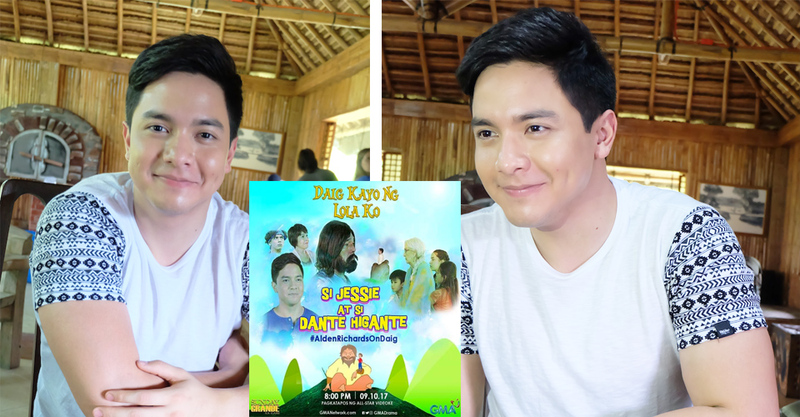 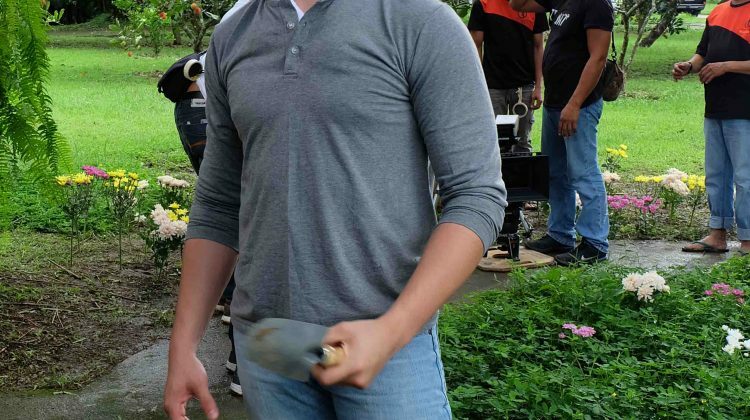 Catch Alden in Daig Kayo Ng Lola Ko‘s “Si Jessie at Si Dante Higante” episode on GMA’s Sunday Grande block. 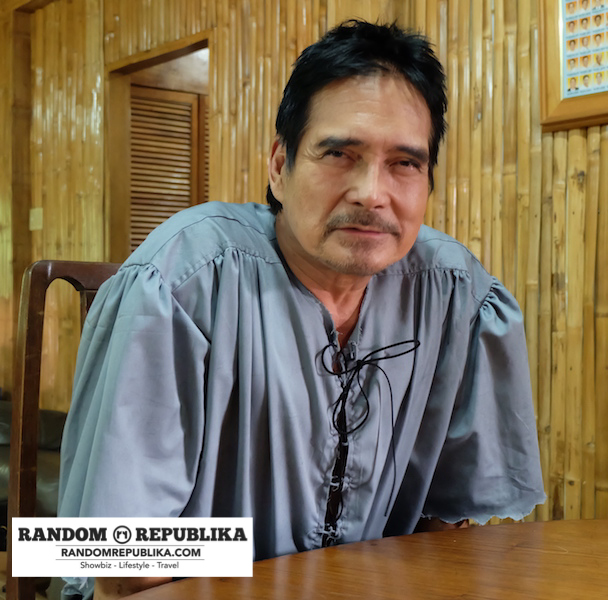 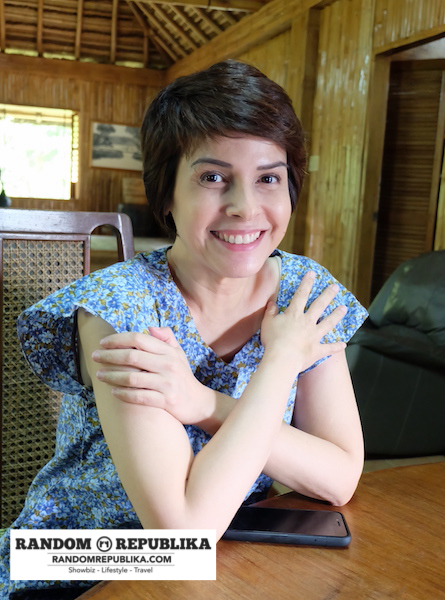 Also starring are Roi Vinzon, Rita Avila, and GMA Artist Center’s Vince Gamad.